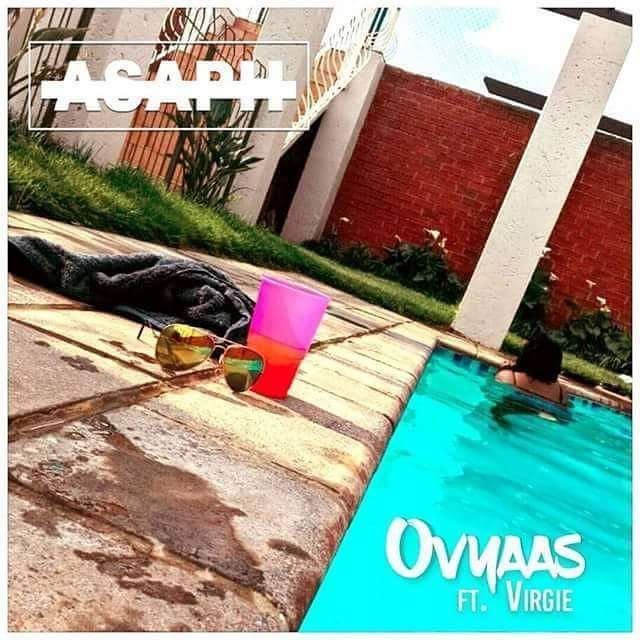 Home Asaph Bulawayo Burg Boiz Kingsvilla 2 Ovyaas Zimhiphop Asaph reworks kwaito classic for December anthem. Kwaito fans will remember that golden oldie by South African kwaito collective Alaska accuse which had everybody ekasi doing the amadamara dance with trompie hats and tjovitjo whistles to match.Asaph teamed up with Virgie and First Class on production to bring back to life that very track for what looks set to be the soundtrack to memorable nights in burgs the world over. Ovyaas 'derived from obvious obviously' is for the party animals who won't shy away from that iconic mix of alcohol and bad decisions.In true Asaph tradition the joint is littered with pseudo endorsements for the most popping places in Kingsvilla,be it Eden for the strobe lights or Cowdry Park for its fly mummies who obviously know how to scream Wololo.Asaph assures the mummies in question that they don't have to stay away or "jamuka" for the boys because soon as he makes it rain they will bond with his notes (even party anthems gots to have bars right).Since its always the more the merrier the ladies are encouraged to bring their friends since the boys roll as a team and they might just end up auditioning for gout at Tshisa Nyama. Head over to soundcloud or audiomack and download the new heat from Mr "I'm more musalala than 6 ExQs"